The Glen Keith distillery was built in 1957-1960 on the site of a corn mill by Chivas Brothers, who also owned the nearby Strathisla distillery. 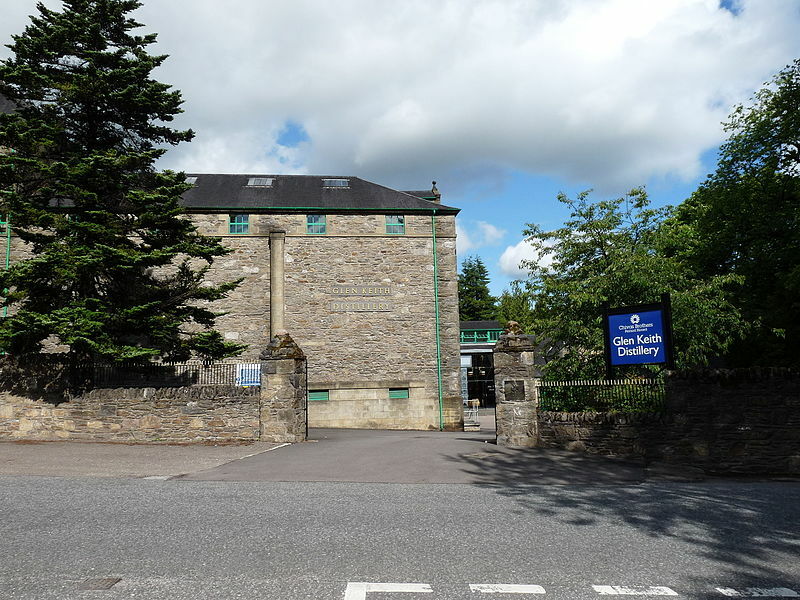 After being mothballed in 1999, the Glen Keith distillery was reopened in 2013. The new distillery’s production capacity has almost doubled to 6,000,000 litres of pure alcohol per year.